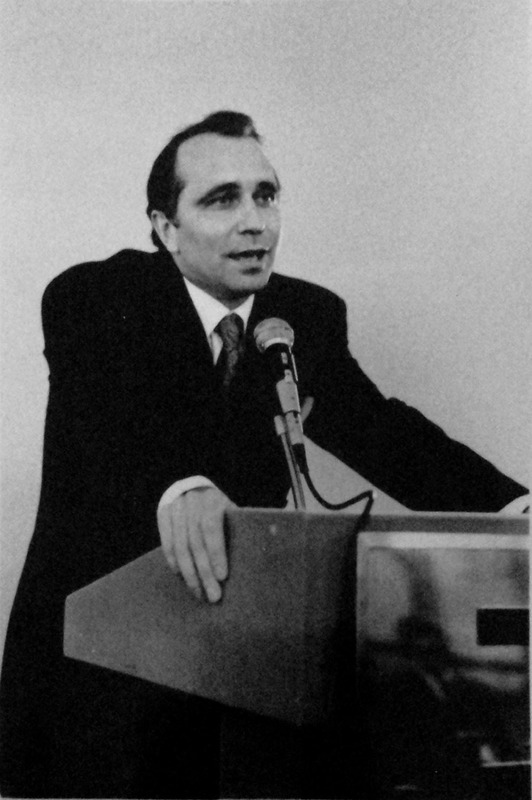 When Hans J Apostel founded Apostel & Co in 1987, Brazil was testing the first steps of a democratic society and a complex constitutional draft. Defaulting on sovereign debt obligation, rampant inflation and an endless series of economic plans was not the enviroment for global industries or international financial institutions. A growing number of cross border M & A mandates was looking only into one direction : to exit the Brazilian exposure. With virtually no buyers around for such assets, Apostel & Co introduced in Brazil the modality of Management Buy-Outs financed through private placements modest in today's terms but a breakthrough for exit searching corporations in the early 90's. Remarkable returns were finally achieved, when Brazil started a new life with the Plano Real and the first wave of investment banks and privat equity arrived in Brazil Apostel & Co realized its portfolio in the belief that a real susteinable capital market would take another couple of years to emerge.